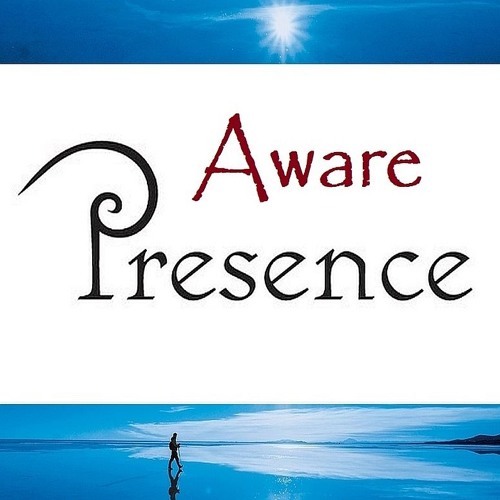 The Power of Presence https://soundcloud.com/bhikkhu-samahita/ Corresponding Video: https://www.youtube.com/watch?v=q6cmBJyVcXA On Awareness (Sati) https://what-buddha-said.net/drops/III/Awareness_Sati.htm https://What-Buddha-Said.net/drops/III/The_Awareness_Ability.htm To Support this Early Buddhist Video/Audio/Txt Sharing goto: https://paypal.me/samahita https://what-buddha-said.net https://www.patreon.com/samahita https://what-buddha-said.net/various/Subscribe_to_Regular_Donation.htm Thanx for your Advantageous Attention, Clever Consideration, and Kind Contribution. Thanx to all to Dayakas, and Supporters. Have a Nice and Noble day!